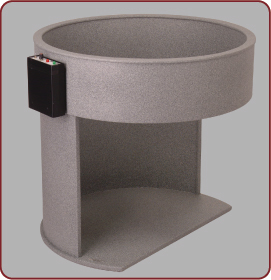 These interactive voice communication units are ideal for College and Corporate Campuses, parking facilities, and anywhere mass communication may be required. Simple and effective activation trigger. 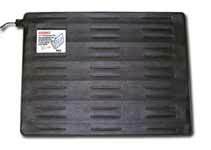 Intrusion detection mat can be connected to various alarms. Small, compact, and Industry grade security products, our portable battery operated motion detectors and miniature sirens pack a punch. 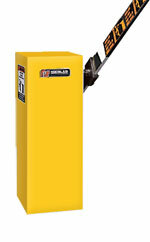 This metal detector is portable and able to be deployed in minutes. For immediate cell phone notification in an emergency. 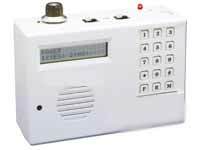 Calls you when there is an emergency or alarm. 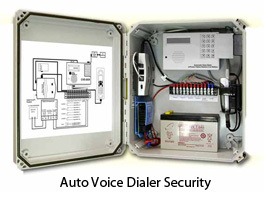 Whenever protected property is taken outside the pre-set protected area, the alarm strobe sounds and voice dialer automatically calls up to 4 numbers. 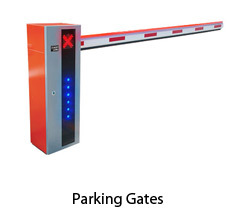 These industrial security products are used to control vehicular traffic. 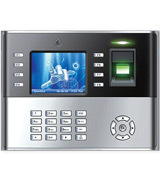 Security fingerprint readers built for access control and time/attendance. 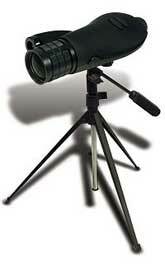 Security products specially used for surveillance. The B.O.S.S. is a fast, non-intrusive scanning security system used in many correctional facilities to search inmates for possible weapons. 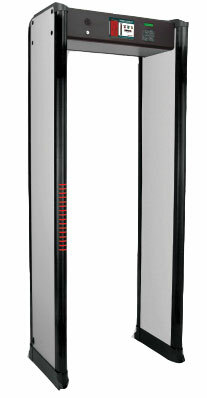 Intelliscan walk through security detector with 33 detection zones. Prevents expensive re-usable surgical instruments and tools from being inadvertently or carelessly discarded in surgical waste. 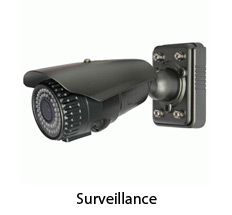 Security products are a commodity that many of us often overlook in lue of the fast paced commotion of our daily lives. Even though a quality security system may go unnoticed, security equipment and derivatives of security equipment hold an important facet in the world around us. 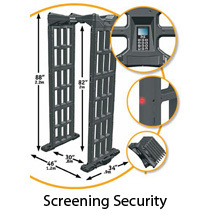 That is why we specialize in security equipment and Access Control, which can be seen at Coyote If you would like info on their tire spikes then click on the following link. 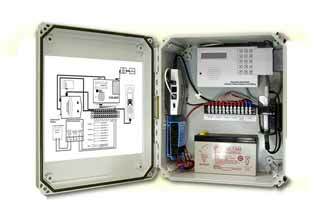 Even when a surveillance security system goes unused, it is still acting as a deterent for potential thefts. 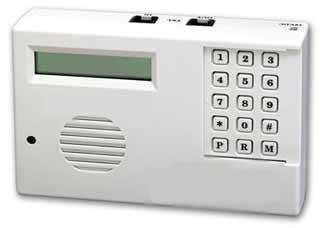 Studies show that you are actually roughly three times as likely to be robbed if you do not have some sort of security system. Fortunately, technology has allowed us to many times put these security products on auto-pilot, taking away frequent hands-on use, so that if a situation ever arises we can use them to potentially stop or prevent criminal or malicious activity. There is a common detachment between the average consumer and a well-rounded knowledge of the security products used today. This has caused retailers to sometimes provide products that are partially inadequate for the consumer's true needs. We understand that this lack of knowledge when it comes to security products may be in part due to the fact that getting a new security camera may not be viewed as exciting as getting the new Ipad for some people (we are not these people). Security, like any industry can be very overwhelming if you do not know exactly what you need and what you are looking for. Luckily Rizseo SEO has made it a little easier to find info online. But some of the products we sell can be confusing. We get that. So to help you purchase the security system that best fits your needs, we invite you to call us with any questions or help you may need. Whether you are an individual consumer or a large corporation, we guarantee the service you deserve. This is our passion. 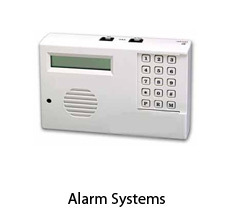 Here at Security Product Solutions, we offer a cutting edge line of industrial and home security products that will help put your company's mind at ease. Many times the decision to invest in a quality security system can be costly and at times confusing, but we are here to help. 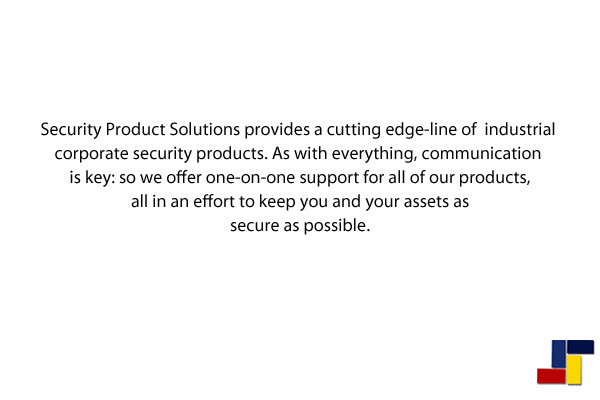 Our goal at Security Product Solutions is to provide quality security products that won't break the bank. We make the process very simple, offering one-on-one personal assistance, a user-friendly shopping cart, and price sheets for the industrial equipment that could be considered long term investments. We invite you to navigate through our selection of security products, which consists of a variety of cell phone auto-dialers, emergency phones, security cameras, traffic spikes, telephone entry systems, surgical instrument detectors, random search generators and much more. Feel free to give us a call with any questions; we are waiting to hear from you. Your peace of mind is just a click away. Also take a look at some of oOur customers. Don't assume a burglary can't happen to you! Just last year there were over 2 million burglaries, with an average cost of $1,900 per home. It doesn't have to break the bank for protection though, because with the right security products you can help deter potential thefts or provide a strong defense if a theft does occur. Every business should be aware of the importance of its security. Attacks on businesses come from both within and outside the company, so certain precautions should be taken. 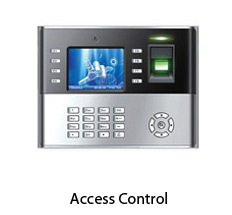 We offer convenient no obligation quotes for top quality security products that could potentially pay for themself the first time they are needed. Form | Copyright © 1990-2019 Destined Commodities, Inc. All rights reserved. Security Products You Can Count On!